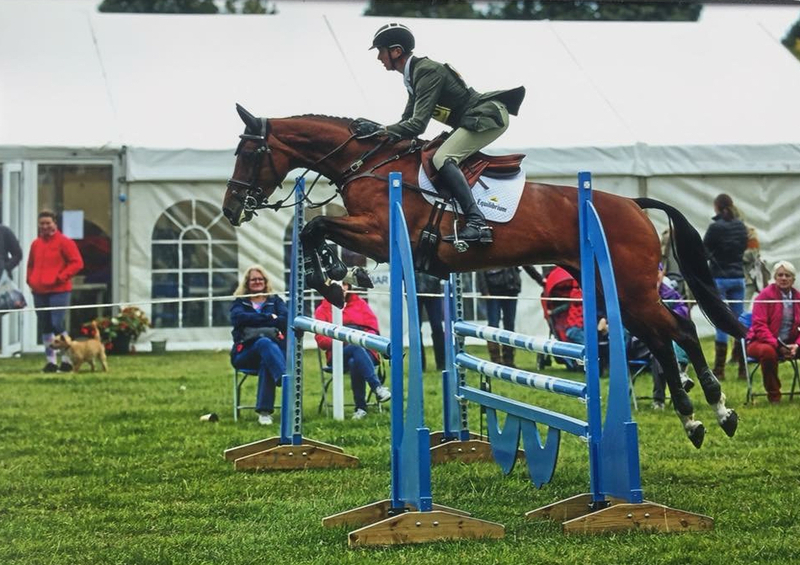 Horse & Rider Magazine recently showcased an editorial on Bombers Bits featuring eventer Hayden Hankey, which our MD Stephen Biddlecombe contributed to. CLICK THE ABOVE, FIRST SENTENCE TO READ IT! Hayden is an experienced horseman, and is renowned for his skills in producing young horses; he has a string contesting the lower levels this year. He’s pictured below riding Cartown Galaxy. “Bitting is key when the horse is young. 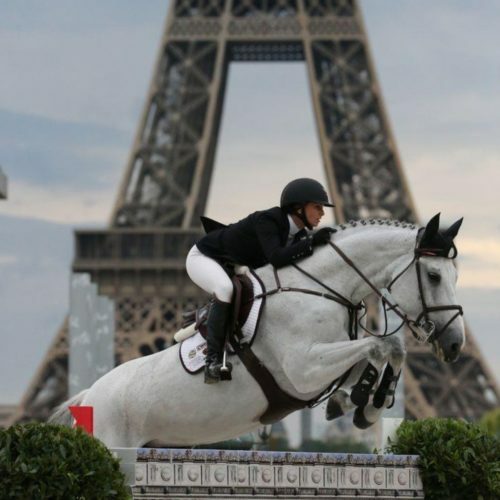 A comfortable bit will not train the horse, but it does remove an obstacle to training. 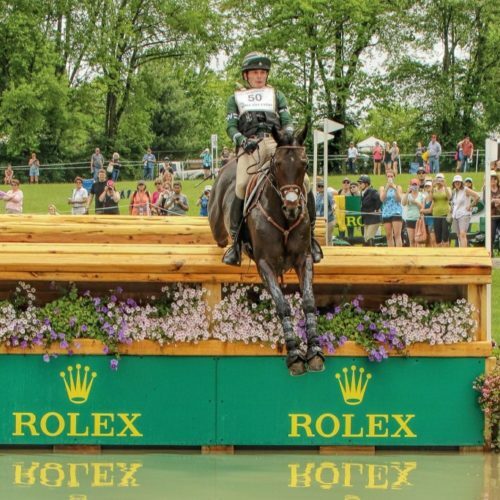 At a young age, they are still learning the aids and the feel of the rider’s connection,” he says. 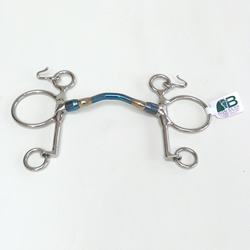 Hayden was one of the first competitors to get his hands on an exciting new bit from Bombers Bits with a swivel action: “Many sensitive competition horses react negatively to pressure placed on the tongue. 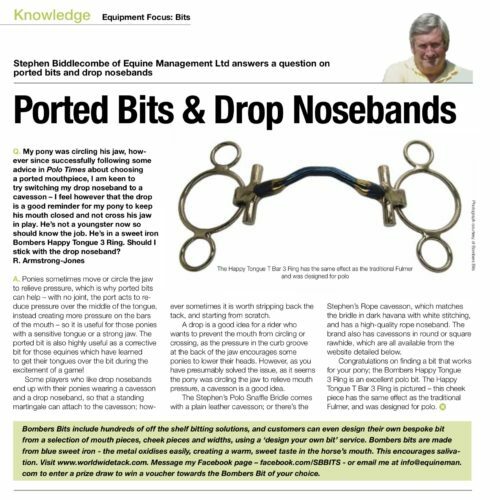 “Hence, I am a big fan of the new breed of swivel bits – I like the Bombers Bits DC Morgan, as I find that it helps prevent green horses getting their tongue over the bit, and keeps any poll pressure stable, helping to keep them relaxed and ‘round’ in front of the fence. “The Bomber Blue DC Morgan is not ridged or rough, and it’s made of a soft material; so it’s not confrontational,” Hayden adds. The swivel element of the DC Morgan allows the cheekpiece and mouthpiece to work independently, reducing the leverage on the mouthpiece. 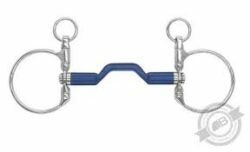 When the contact is taken up with a bit, almost all mouth pieces will rotate in the mouth; this rotation can cause extra tongue and bar pressure. However, the swivel in the DC Morgan stops the mouthpiece from rotating, keeping the bit quieter in the mouth, and reducing pressure. The DC Morgan is available in a sweet iron Happy Tongue version, as well as the Bomber-Blue material (PICTURED LEFT) that Hayden uses, which is made from a rubber-nylon compound. A titanium version is also available, and all versions are ported. 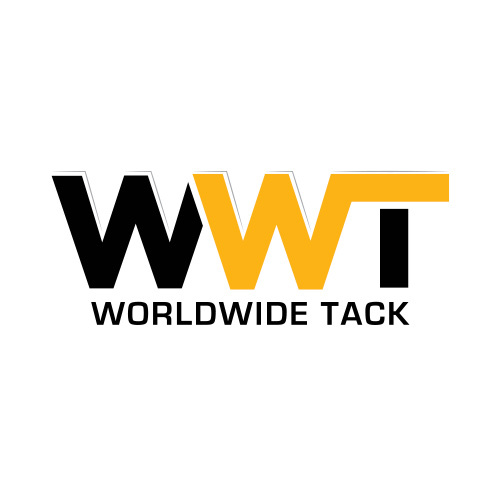 Our MD Stephen Biddlecombe of Equine Management Ltd says the Bombers ‘DC’ range is great for horses with narrow jaws, low palates, large tongue and fleshy mouths – eg. with not much ‘room’ for the bit. 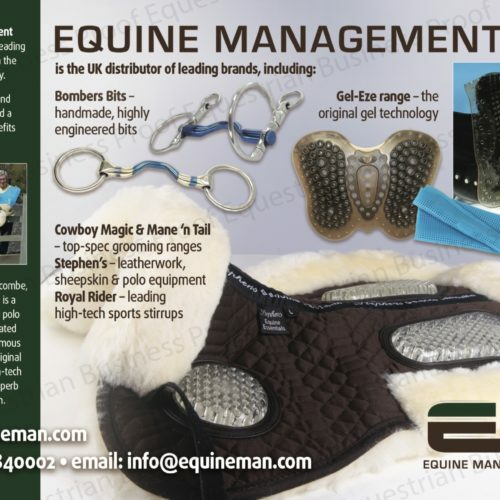 “The swivel action of the DC Morgan gives the horse confidence to take the contact and not ‘block’ the rider,” Stephen explains. 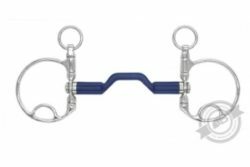 “It can help the horse relax the back and become more’ through’, in turn creating more swing and engagement. 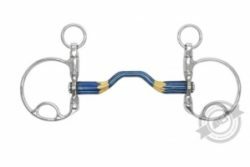 The DC Morgan has a drop, or hanging cheek, however the action is a little different to a normal bit of this style, as the loose ring bridle attachment keeps poll pressure stable, as Hayden has found,” he says. LEFT – The DC Morgan sweet iron Happy Tongue. Both versions are available in a sweet iron Happy Tongue version, as well as in the Bomber-Blue material, and titanium. Read the full version here of the Horse & Rider Magazine editorial on Bombers Bits’ DC Morgan. SHOP THE DC MORGAN BIT RANGE HERE. Bombers Bits has shared a video to help consumers work out if they have a REAL Bombers Bit, and not a copy! 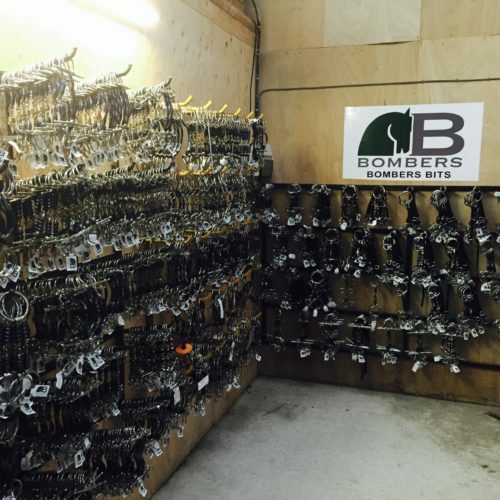 Buy your original Bombers Bit here today. 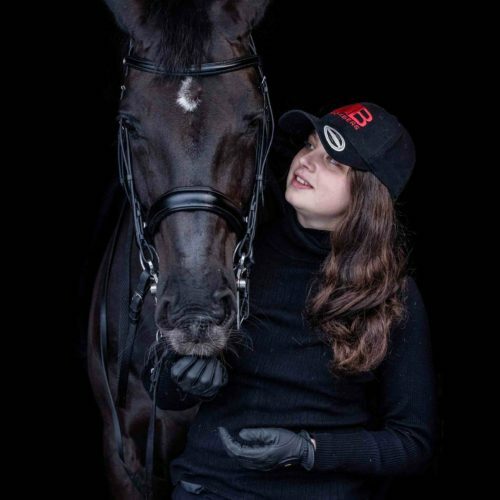 We proudly retail a range of products here at Worldwide Tack distributed by leading brand, Equine Management Ltd.
Equestrian Management, proud distributor of Bombers Bits in the UK, showcases brand ambassador rider, Kirsten Wing. COMING SOON FROM MANE N’ TAIL: The Ultimate Gloss : the future’s so bright you’re gonna need shades! 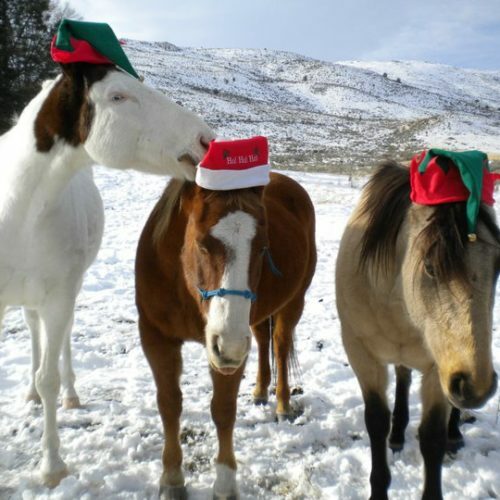 Wishing friends & customers a very Merry Xmas! Watch our video about the Bombers Happy Tongue Petros Pelham – as recommended for a polo pony that bites the bit!